In sports, there can sometimes be a question of when a career should end, when the curtain should finally fall. Think of how the great NFL quarterback Tom Brady might now finally be seeing the ravages of time catching up with his body, yet he might feel like he could carry on for a season or two. Or consider sporting greats like Sandy Koufax and Bjorn Borg, both of whom bowed out of their respective sports at the absolute peak of their careers. Normally, this question does not come up in horse racing. 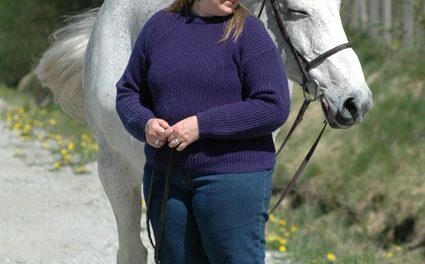 The money involved in stud fees means that careers end abruptly, often before a horse has reach the age of four. The two great American horses of recent years, Justify and American Pharoah, are both retired to stud, neither raced past the age of three. However, there is big difference in the career length of horses on the flat and the national hunt racing so popular in the UK. In that discipline, both Justify and American Pharoah would be both coming into their prime, with both stamina and the nous required to tackle fences favored over youthful qualities of speed and experience. 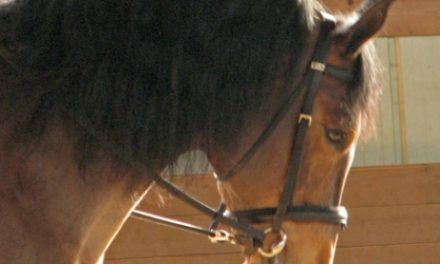 In respect of that, some horses tend to keep racing at the top level in the UK and Ireland until they are teenagers, almost unheard of elsewhere. Does it diminish the quality of the racing? Not at all. 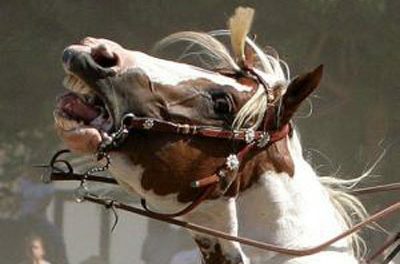 In fact, some would say having experience horses battling it out adds to the excitement. A case in point is Faugheen, an Irish horse with an already legendary career in the eyes of his fans. He was written off as finished on several occasions over the last few years, but the 10-year-old now finds himself in with a chance of taking one of the biggest races at the 2019 Cheltenham Festival, the Stayers’ Hurdle. It’s a remarkable bounce back for a horse who drew audible sighs from the crowd at Cheltenham in 2018 as it looked like he had run his last race at the very top. That’s a long way off, of course, with the Festival set to run from the 12th to 15th of March. But already there is a lot of buzz from fans and punters. Moreover, bookmakers have already released Cheltenham betting offers for 2019 to whet the appetite with free bets and other promos. Faugheen is taking some money, currently given odds of 12/1 to win the Stayers’ Hurdle by William Hill, but he can be found as low as 3/1 elsewhere. There will be stiff opposition for Faugheen as per usual. Penhill, winner last time out, is priced as the 7/1 second-favorite by Ladbrokes, whereas Supasundae (10/1), Apples Jade and Call Me Lord (both 12/1) are also respected. 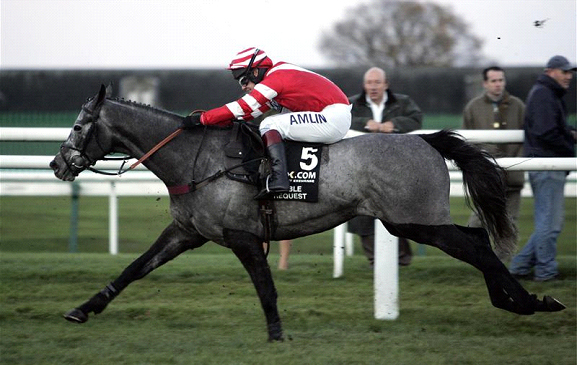 There is also a big price for the useful Wholestone, who comes in at 25/1 with BlackType Betting. But, for most fans, Faugheen is the horse they want to see win. There have been other special occasions at Cheltenham when great horses returned to put the final exclamation point on their career, such as Sprinter Sacre and the wonderful Kauto Star. 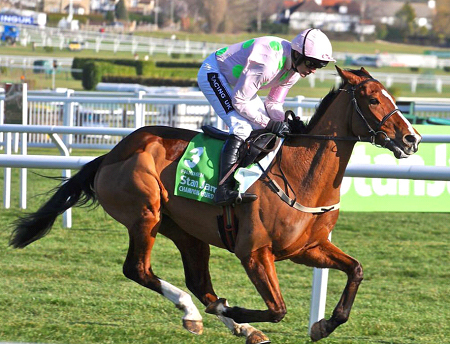 A Faugheen win in the Stayers’ Hurdle would be up there with the best of those memories. For fans, they know they could see a special feat, with Willie Mullins’ horse becoming one of the few to take three different Grade 1 races at the elite Festival of national hunt racing. Definitely worth catching. Chapter Two: Become Curious About Your Fears.